darkSpyro - Spyro and Skylanders Forum - Spyro: A Hero's Tail - Bug in the Game: Please Help? 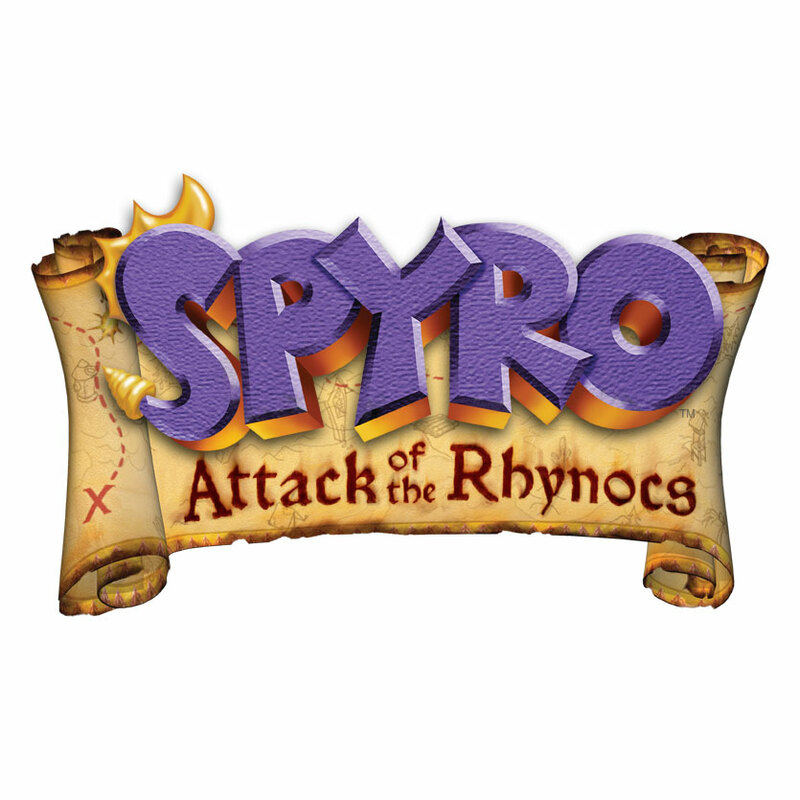 darkSpyro - Spyro and Skylanders Forum > Spyro: A Hero's Tail > Bug in the Game: Please Help? Bug in the Game: Please Help? So, I had a strange bug with this game. In the Frostbite Village cavern (with moving icicles), the normal is the icicles moving after you destroy the Dark Gem, right? But, after I exited the cavern and came back, the icicles didn't move. The bad thing is that there's a Light Gem up. I just want to know if I can fix this or not. I don't remember this in specific but AHT had tons of script issues - stuff would fail to render or animate if you went too fast or slow. Can only recommend resetting the game and seeing if it'll work then. I turned off and on the game some times. Didn't work. I have fear of restarting the game again because I already restarted it once (my save was corrupted in Volcanic Isle). So I'm very lazy to restart all again. I know that feel, my save corrupted left and right especially when an entire room failed to load before I noticed the black void wasn't filling up. Never got to that final Light Gem gate in Frostbite Village for that very reason. This game can be a little glitchy at times, for me it usually happens in the ball gadget and in the cave entrance to Crocovile swamp. A quick restart usually does the trick for me though.